T&S Machines and Tools... Not the Same Old Grind! 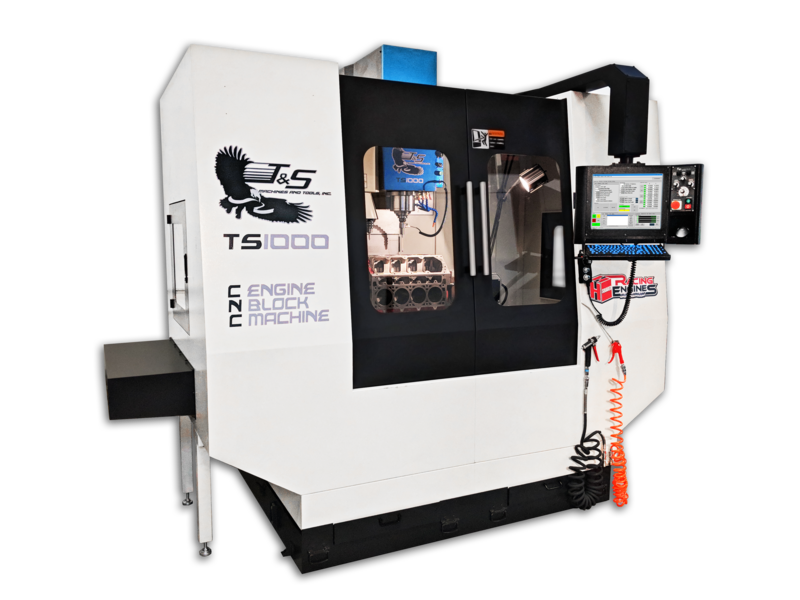 T&S Machines and Tools is dedicated to supplying top-grade equipment to automotive and industrial shops with high-performance demands. Whether your focus is rebuilding performance engines or balancing CAT diesel crankshafts, we have a machine that works for you. For cylinder head rebuilders our TS500 3-angle tooling has been an industry standard for over 25 years. 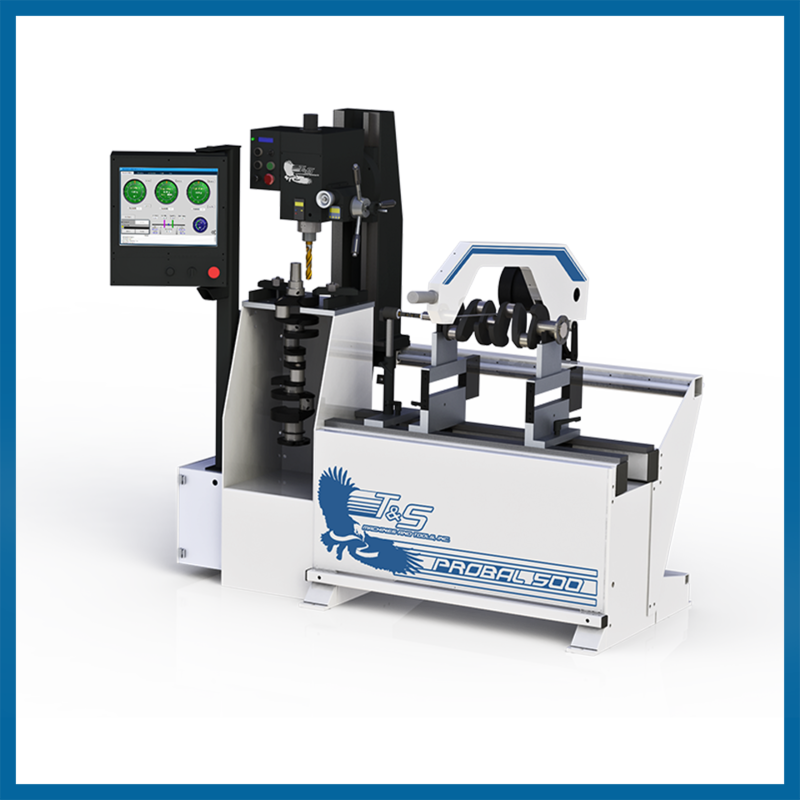 The System 2000 Seat and Guide Center was built around that tooling and will address all the seat and guide issues in your shop, with the XL model offering a dual stanchion setup so that you can do both of your V-6 or V-8 heads simultaneously. 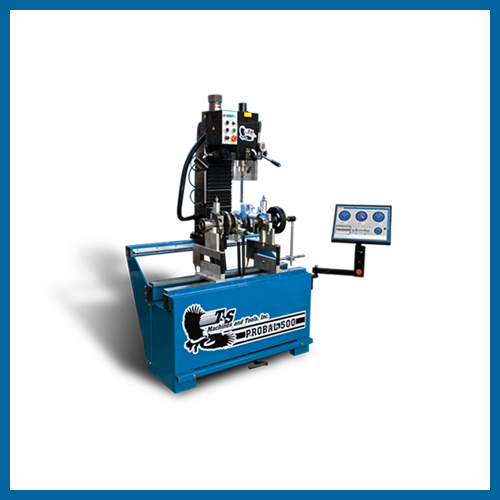 We also have a fine line of cylinder head and block surfacer models available, the highlight of which is the TS3000 Blockmate High-Speed CBN Mill. Our newly redesigned TS5000XL High Capacity Surfacer will allow you to surface a 1710 V-12 Cummins Block! 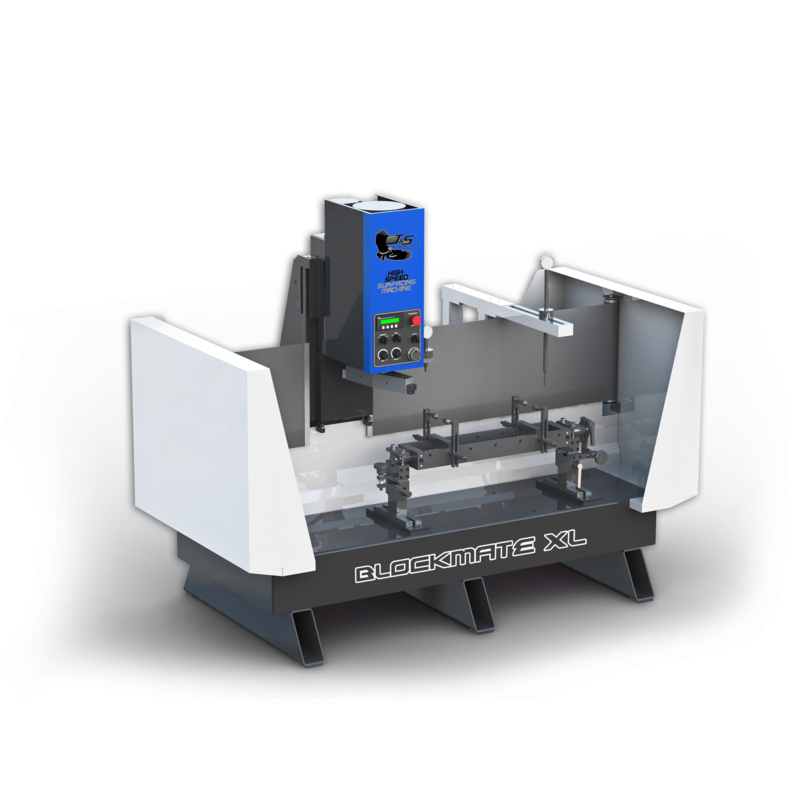 For boring and decking blocks we also have the TS1000 CNC Boring Mill, the first blueprint system in our lineup, and the most affordable blueprint model in the market. To round it all out, the TS2075 Valve Grinder features a centerless chuck, air-lock for heavy grinding, and air-float to change the grinding angle with ease. 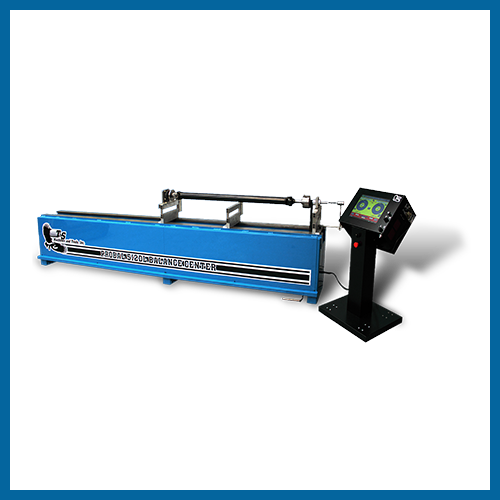 If crankshaft balancing is more your speed, our PROBAL 500 Balance Center provides the best value available in the industry, priced at a level that none of our competitors can match. If you are in the industrial market, the PROBAL 505 offers a custom balancer to fit your needs. 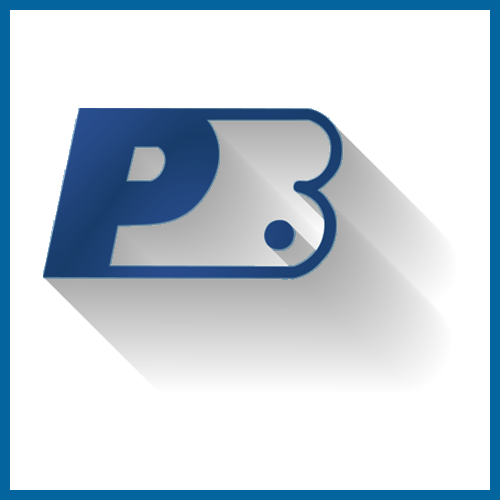 If you already have your own balancer that just isn't keeping up anymore, PC5 Electronics will upgrade your machine to match modern industry standards in record time, boasting accurate 3-second spins! Worried it may not work for your setup? Check out some application examples. So call us today! We have a solution that will fit your needs AND your budget. T&S offers balancing machines for many different automotive applications as well as balancer electronics upgrades. 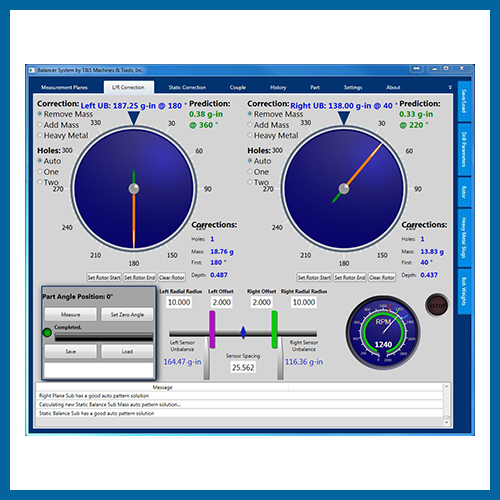 Click on a picture to browse our balancer models and upgrade options for your shop. Cylinder head resurfacing is an important part of many automotive shops, and a head surfacer needs to be quick. 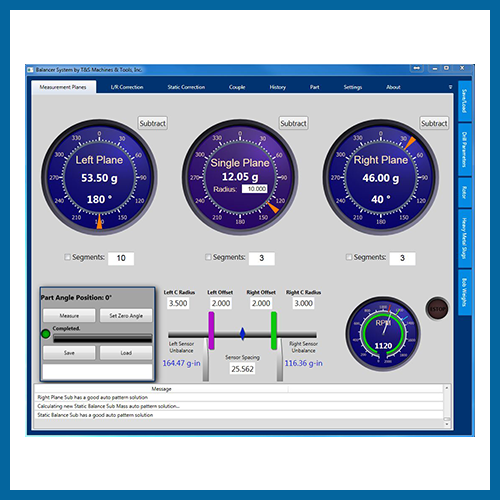 Our surfacer models offer all of the speed with none of the hassle. The TS1000 Block Blueprint System is an automotive shops dream. T&S is revolutionizing the way you will bore engine blocks forever with our conversational software and 30 minute floor-to-bore procedures. © 2016 TNS Machines & Tools. All Rights Reserved.